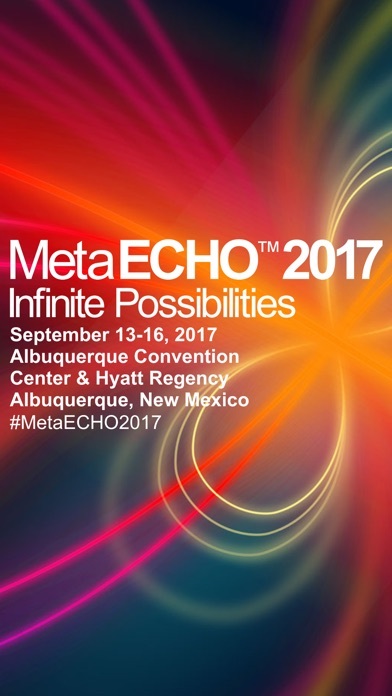 This is the official mobile app for the MetaECHO 2017 Conference. View schedules, explore sessions, and find networking events. 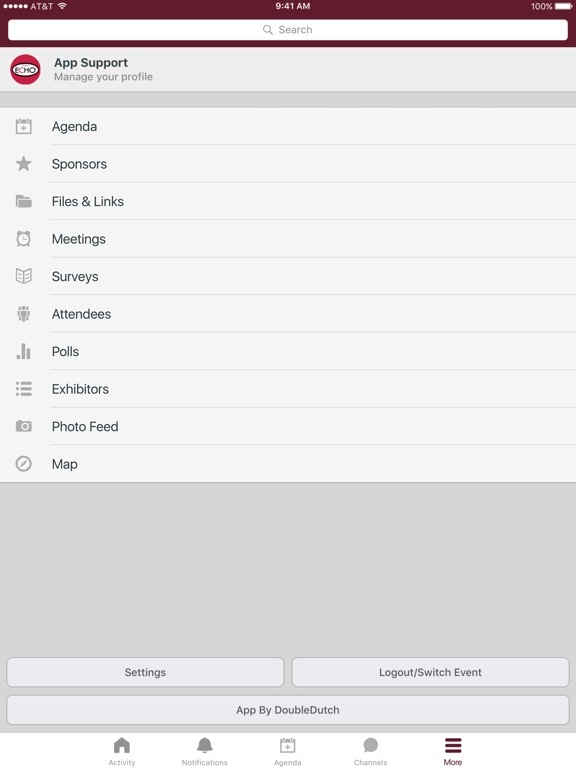 Curate your own personal schedule for easy conference attendance. 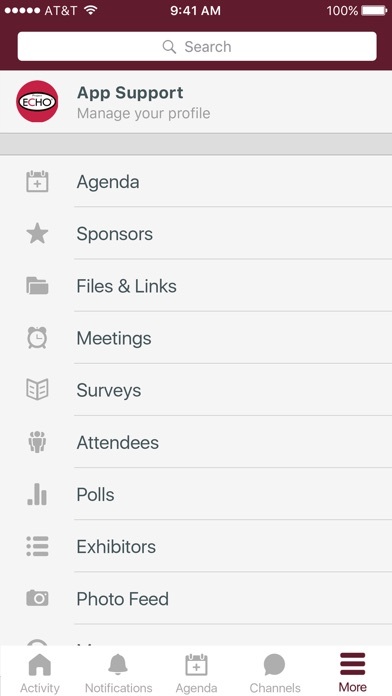 Access location and speaker information at your fingertips. 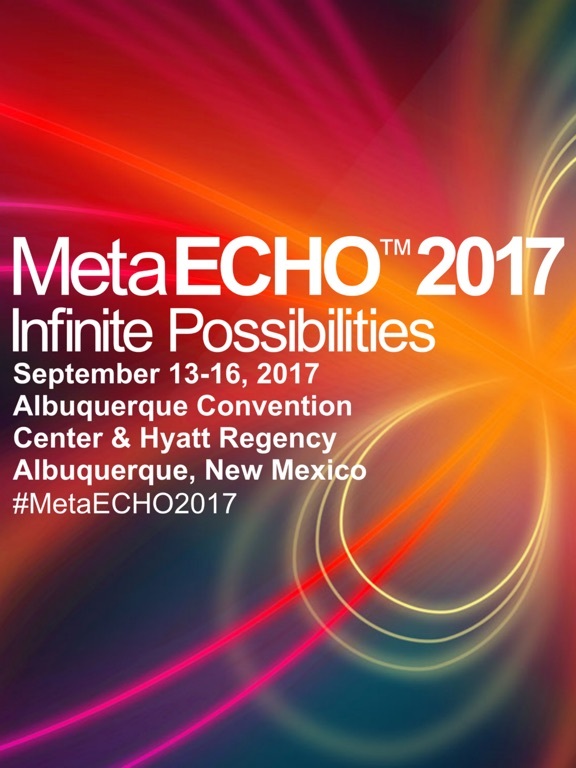 Post updates to sessions, keynotes, and partner activities.